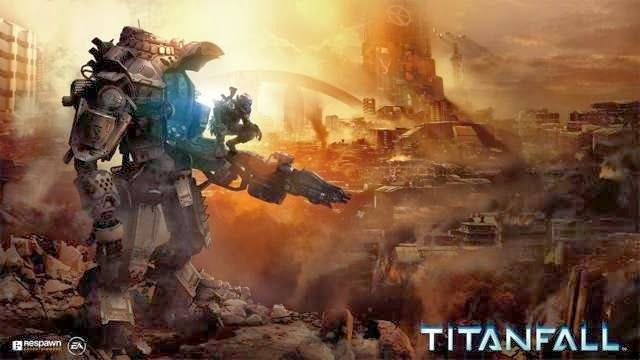 Highly anticipated video game for the gaming consoles that is Titanfall will be exclusive to Microsoft platforms as it's expected to hit stores in March 2014 only on Xbox 360, Xbox one and Windows PC as well, but playstation users will miss out the Titanfall game. Electronic Arts CFO Blake Jorgensen confirmed Titanfall as lifetime exclusive to the PC platform and both Xbox 360, Xbox one platform, although there may be a possibility to release Titanfall game on Sony's next generation Playstation 4 console in the future. Respawn Entertainment's co-founder Vince Zampella tweeted in response to this news,"Always MS exclusive at launch, great partner and focus is good for a startup. EA made a deal for the rest, we only found out recently." Respawn is a private company which is working with EA as the publisher for its Titanfall video game, so if you love to play shooting games than you need us an Xbox console or PC as game requirement.